If you have been cited for a traffic offense, it’s important to understand the consequences you may face and what the legal options are. Regardless of whether the charges are classified as civil or criminal violations, it’s in your best interest to consult with a traffic offense attorney who’ll advise on the most effective way to handle the case. The legal team at Coyne, Cundiff & Hillemann, P.C., has been helping the residents of Lake St. Louis, MO, successfully fight charges and avoid serious punishments for over 75 years. They offer some insight into how the types of violations differ and what to expect. Civil offenses are considered less serious than criminal violations. They are typically punishable by a fine of up to a few hundred dollars. 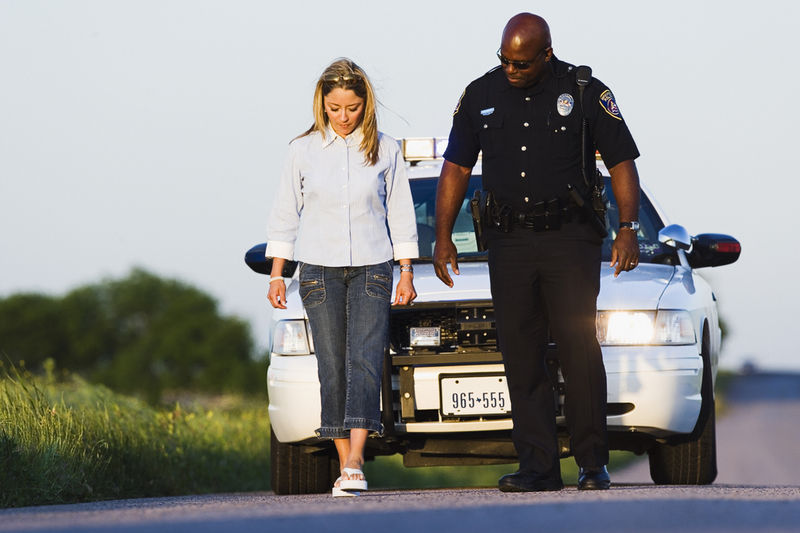 Those who receive citations may have several options for resolving their case. For instance, depending on the offense and the motorist’s record, it might be possible to get the charges dismissed by taking a defensive driving class or contesting the ticket at a scheduled arraignment hearing. Some common examples of civil offenses include speeding, running a red light or stop sign, making an illegal turn, and driving without a seatbelt. Since civil violations are likely to leave negative marks on a driver’s record and cause insurance rates to increase, it’s wise to seek counsel from a traffic offense attorney. Unlike civil violations, a criminal traffic offense is punishable by hefty fines and potential jail time. These cases often arise from hit and runs, reckless driving, driving on a suspended or invalid license, and DUI. Most incidents are misdemeanors, but they can be upgraded to a felony depending on the circumstances involved in the case and whether the driver is a repeat offender. For instance, when a motorist has multiple DUI charges on their record or has caused a DUI fatality. Criminal traffic citations don’t allow many options for resolution. The driver is required to appear at an arraignment and enter a plea of guilty or not guilty. The biggest difference between this and a civil case is that a conviction will result in a criminal background. For this reason, it’s crucial to seek counsel from a traffic offense attorney to determine the best course of action. Whether you’re charged with a civil or criminal violation, the experienced traffic offense attorneys at Coyne, Cundiff & Hillemann, P.C., offer quality legal counsel and aggressive representation to protect your rights and secure the best possible outcome for your case. Call (636) 561-5599 to schedule an appointment with a lawyer today, or visit the website for more information on their background and expertise in this practice area. Other Announcements, Events and Deals from Coyne, Cundiff & Hillemann, P.C. A. Coyne, Cundiff & Hillemann, P.C.